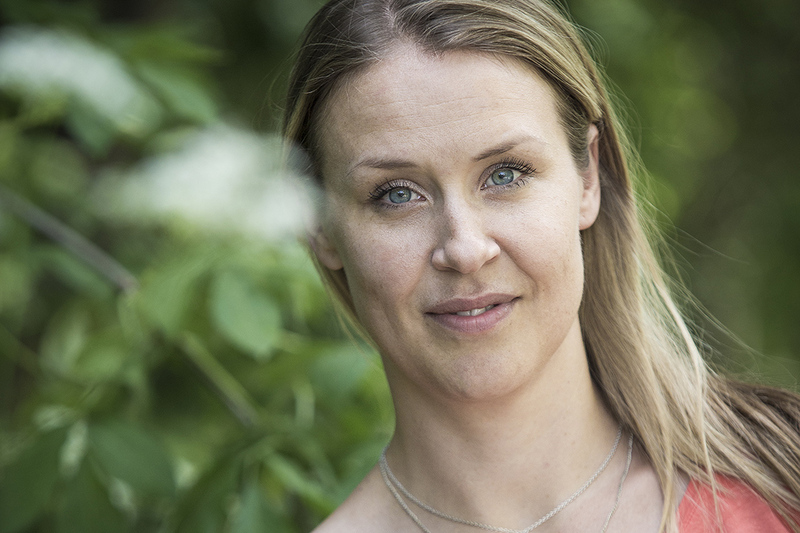 An experienced development worker and strong believer in cooperative development and gender equality, Anna Erlandsson is now joining We Effect’s team in Palestine as country director. Anna Erlandsson has worked the past four years as We Effect’s Programme Manager and Regional director in the Balkans. To the new position in Palestine she brings the experience of working to bridge ethnic differences. – The Balkan region is very diverse when it comes to ethnicity, religion and nationality. The region has experienced many challenges for development, not least the wars and conflicts which effected the region in their very recent history. Nevertheless, there is a drive among people and especially the youth to move forward and defy nationalism. Through We Effects work in that region, I have seen many positive examples of collaboration across ethnic groups and that joint economic development can unite rather than divide. Although the Palestine conflict have different challenges, I still bring with me the hope for reconciliation, stability and peace for the region in the long run. What are the challenges ahead in Palestine, from your point of view? – An external challenge is of course that the future is uncertain in terms of where the conflict is heading, and recent events have even escalated the conflict. There is a humanitarian crisis in Gaza, and at the same time the funding for civil society organisations and humanitarian assistance is decreasing due to shifting priorities by the donor community to other ongoing conflicts in the region. In my view, this makes We Effects long term support to Palestine and local partner organisations even more important. We Effect is focusing on gender equality, in your mind, what is the key to achieve that? – We Effects experience of working in Palestine, and around the world, is that through women’s economic empowerment and active participation in cooperatives and in business opportunities, we see a strengthened voice within the family. And eventually a possibility to participate in the decision-making processes of the organisations and in their societies. As an integral part of strengthening women’s voices, we should also focus on women leadership within the organisations. By doing so, women become role models for other women and contribute to more inclusive and gender equal organisations. Climate change is affecting Palestine hard, olive harvest seems to be only half from last year, what is key to mitigate the effects of climate change? – One of the biggest effects of climate change in Palestine is the access to water, which is made even more challenging due to the lack of ownership of water resources in general. We Effect can support local organisations to strengthen local farming communities to meet the impacts of climate change, through introducing adaptive measures and for local organisations to offer “climate smart/green” services to their members.